Catherine Harner, a professional Tarot reader and Astrologer for over 30 years, currently delivers the wisdom of the stars and cards in the greater Harrisburg area, will be offering her wonderful tarot services for Ladies Night at The Vineyard at Hershey. 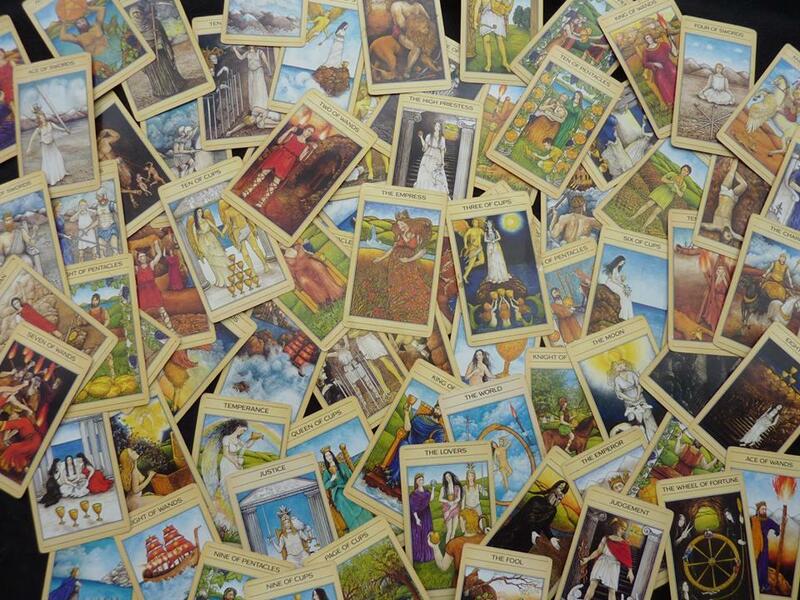 Tarot cards are a system of divination which means to seek guidance from the divine. Catherine will shuffle the cards and lay them out, which will bring a message to give you guidance for your life. These messages could be pertaining to job, career, relationships whatever is important to the person receiving the reading. Come and join us to see what wisdom is in store for you! Tickets are for a 15 minute reading, so please be sure to purchase the ticket for the time you would like your reading. Please only one person per ticket.